​1. When the MacMichael Treaties (or agreements) were signed, the states of Malaysia became a colony of the British. The Malayan Union would be ruled entirely by the British. 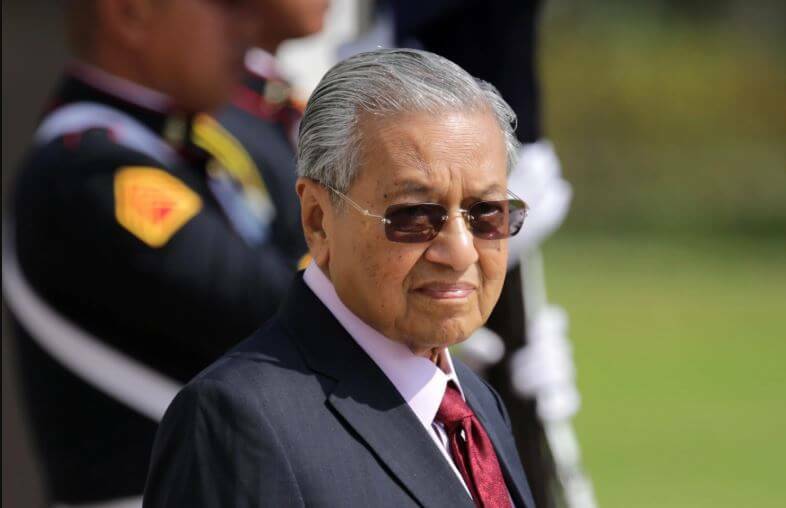 The Malays could no longer claim ownership of the states. There no longer was a Tanah Melayu or Malay Land. 2. As one, the Malays rose in protest. Such was their unity that the British had to back downand abrogated all the MacMichael Treaties. The British agreed to replace the Malayan Union with the Federation of Malaya. Officially the accepted name was the “Persekutuan Tanah Melayu”. It reverted to being a protectorate by treaty. 3. 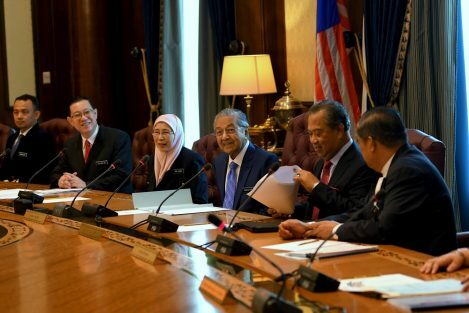 The Government of the Federation of Malaya was led by the High Commissioner as the Chief Executive, presiding over the Executive Council and the Legislative Council. All members were nominated by the High Commissioner. 4. In 1955 the British decided to hold partial election for 52 of the 98 seats of the Federal Legislative Council. 5. The British believed that no single party could win more than 49 seats to claim a right to form a majority Government. 6. But in the event the Alliance of UMNO, MCA and MIC won 51 of the 52 seats and was able to claim the right to form a home-rule Government. 7. Immediately there was a clamour among the people and the parties in the Government for independence. 8. Negotiations were held in London and eventually it was agreed that Malaya would become independent in 1957. 9. In preparation for this, the Reid Commission was tasked with drawing up the independent Federal Constitution. 10. It was agreed that Malaya would be a democracy where the people would choose the Government. The rulers would be constitutional heads without executive power. Their position would be guaranteed by the Constitution which would be the supreme law of the country. 11. 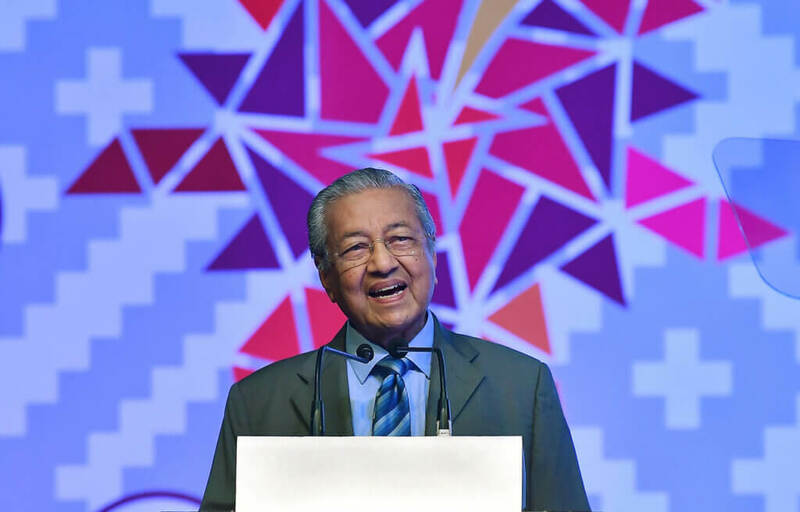 The party winning the election would name the Prime Minister (or the Chief Minister – Menteri Besar) and the constitutional head would endorse. 12. Should the constitutional monarch refuse to endorse and proposes his own candidate and endorses him, the winning party can reject him in the assembly – ‘dewan’, through a vote of non-confidence. 13. 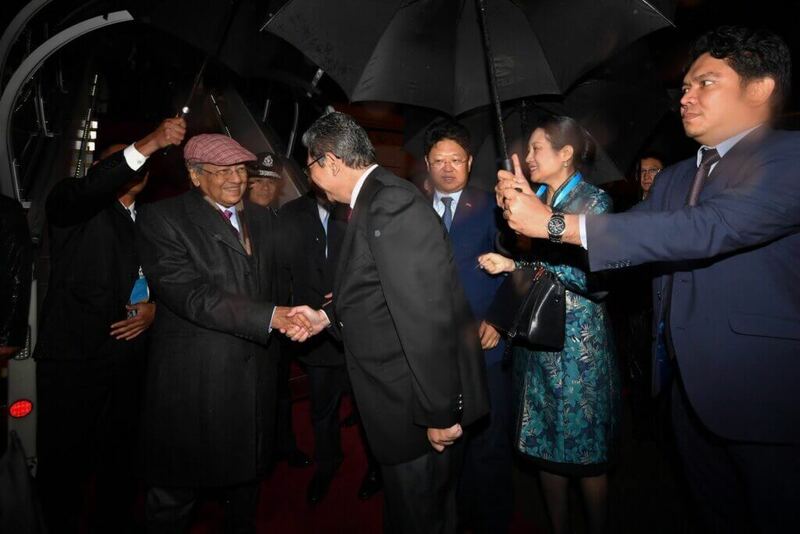 The constitutions of Johore and Terengganu which were promulgated earlier were nullified by the new constitution which was accepted by all the states of Malaysia. Accordingly on the 9th of May, 2018, the peoples of Malaysia went to the polls to elect the Governments of (the Federation) Malaysia and the Governments of the states. 14. It is important that everyone concerned respects the constitution and abide by it. Failure to do so would negate the rule of law.